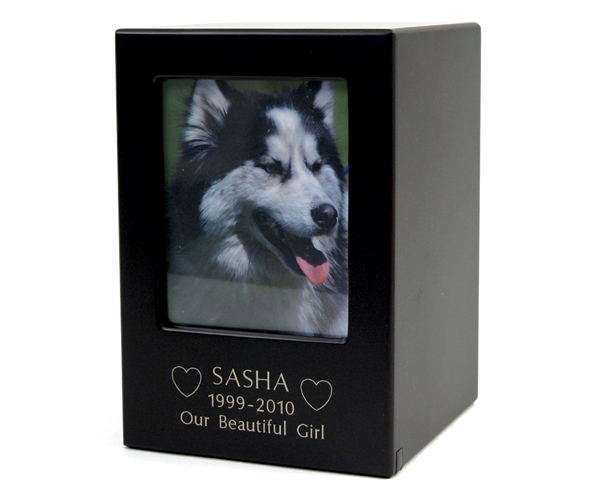 There are many different engraving options for this product. 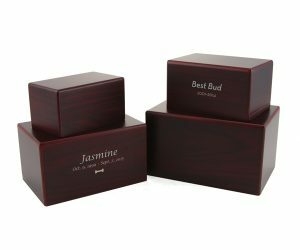 Prices listed are for text engraving. If you would like to add artwork please call us for a quote. 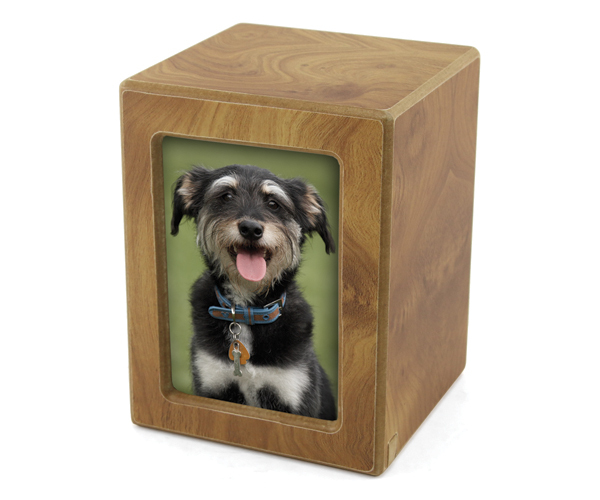 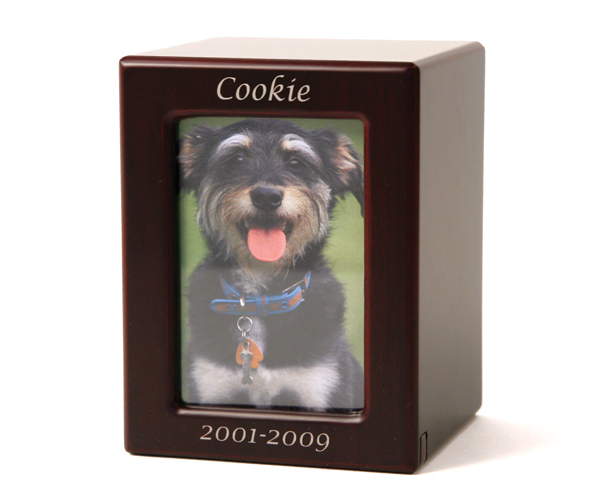 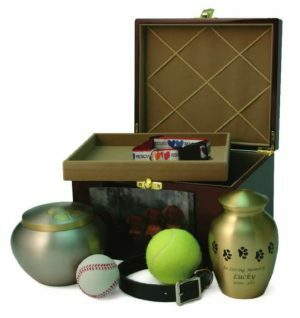 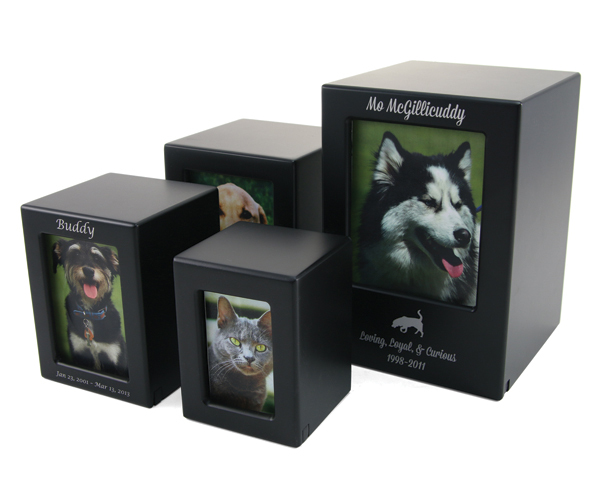 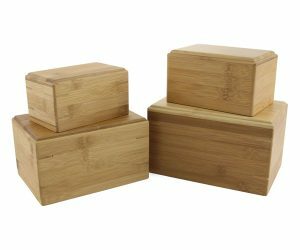 This beautiful engravable photo box is available in a variety of sizes and finishes. 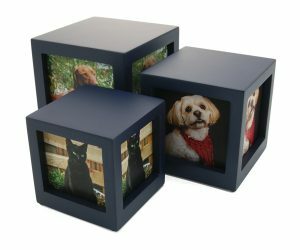 Be the first to review “Photo Box” Click here to cancel reply.